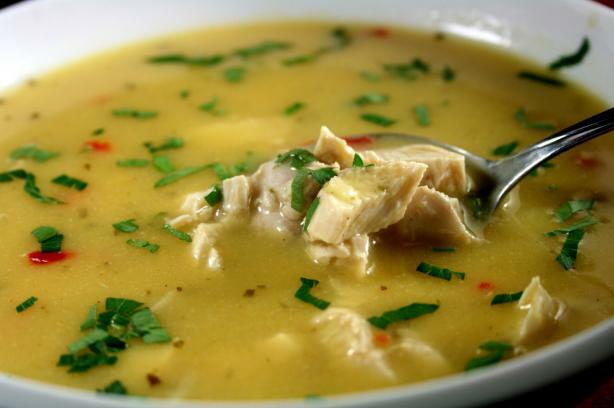 What is more comforting than a big piping hot bowl of homemade chicken soup? Lightly brown the chicken in small saucepan with MCT OR COCONUT oil little lemon juice. Add onion, garlic, spices and chicken broth. Add lemon with rind and simmer for 20-30 minutes. Add the fresh spinach during the last five minutes of cooking.